the site is upp and ready!!!!!!!!!!!! Come to Indonesia soon!!! I've been waiting for very long time!!! Release it right away!!! Can somebody tell me how is the sound quality of the phone, those who have used it. Is it really worth 2.1 surround sound and does the mp3 sound good when played in it. thanks. @Franky:Did they change the function of the Bluetooth, that i can send Data with it? Was a memorycard included? 1,3 Megapixel is enough, if the photos look clear there is no need for more mpix.SE W800 got a Displayresolution of 176x220 too. I've bought it in France @ 300 euros. 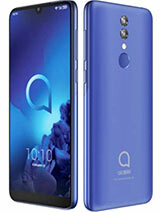 ALCATEL should put a 2 or 3 mega pix. cam in this thing...!! then it'll be HOOOOTTTT...!! 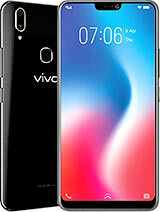 i will surely sell w900i n get this if they put a 2 or 3 mp cam..!! the fone is veeryyy goood otherwise..!! oh yeah..is this a smartfone or jus java...?? I cant enter the Page, are u sure it is up? Or were they just testing it? the one touch homepage is UP!! !so beatiful and COOL page!! 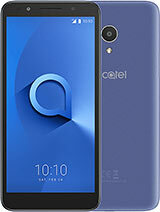 !and the new alcatels!! THE PHONE IS NOW AVAILABLE HERE IN BEIJING! nice phone. nice sounds. nice material used. 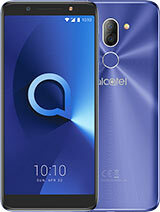 do you think alcatel n TCL will launch this model? 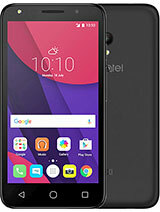 its a long wait,,for almost a year now.ive been waiting for this,but with frustration i already got Sonyericsson..wake up TCL ALCATEL!! !better late than never! 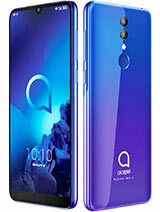 the die hard alcatel fan will not think twice to buy s853 if they are given chance to choose at the same price. 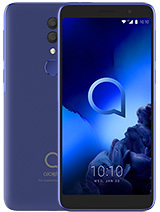 Total of 2919 user reviews and opinions for alcatel OT-S853.